Simon Mayor’s first anthology of poems and anecdotes, lavishly illustrated by Hilary James and with Augmented Reality is out! The eBook follows soon. 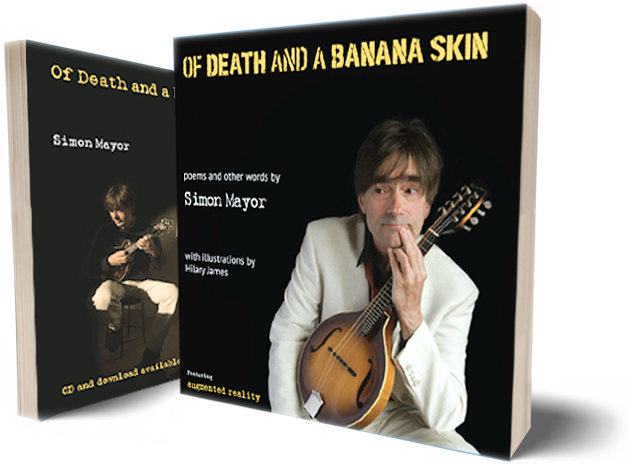 Please explore simonmayor.com to read and hear some of the poems, see some double page spreads, and watch animated renderings of Hilary James’ digital artwork.